Turn key home ready for new owner! 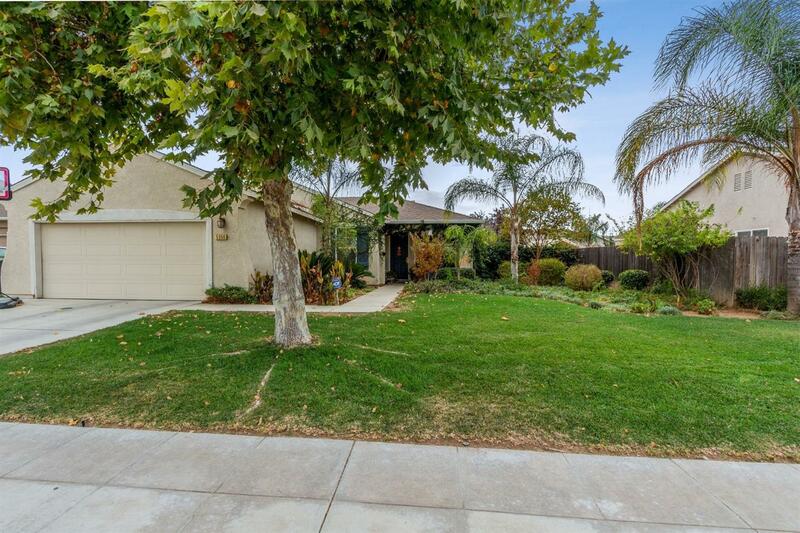 Built in 2008, this charming 3 bedroom, 2 bath home has great curb appeal, an open floor plan, and the large backyard has lots of room for kids to play in. Two car garage and dual pane windows. This home has been lovingly maintained by the original owners and is in excellent condition! Close to schools.